Protect your investment with the SUP Paddle Bag. This adjustable bag accommodates two SUP paddles from 72-to-86 inches long. Allover 1/4-inch foam provides protective padding with the added protection of 600D polyester construction. 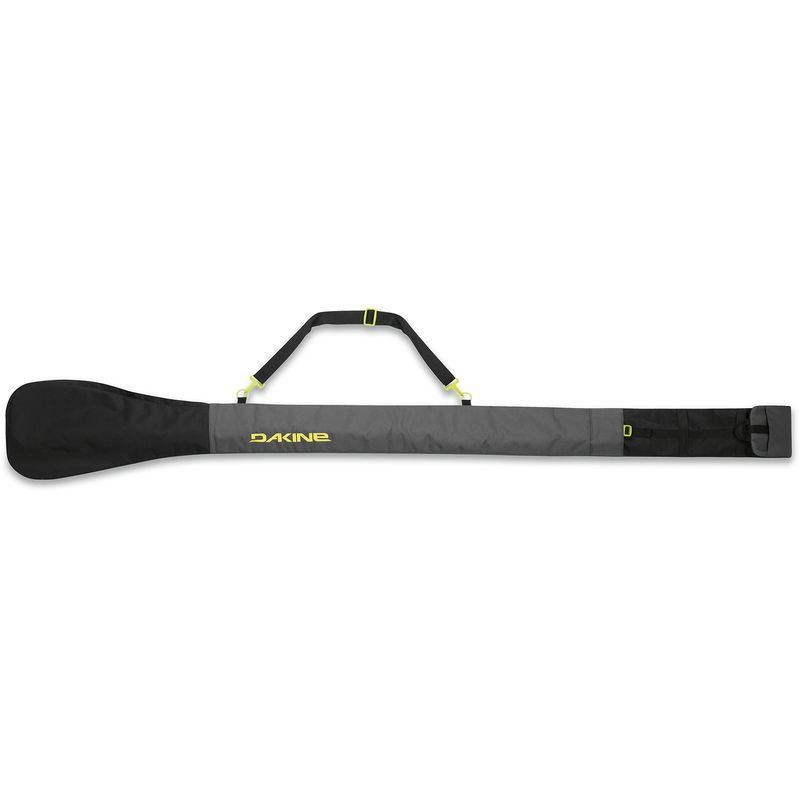 The Dakine SUP Paddle bag is ideal for travel, carrying and storage.